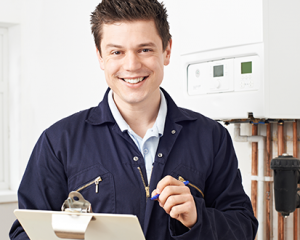 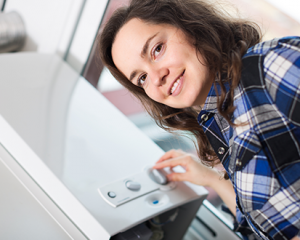 We supply and install a wide range of boiler controls to manage your boiler and accessories to protect and maintain your system. 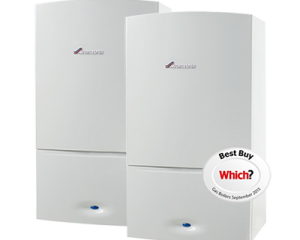 The boiler controls available from Whickham Plumbing and Heating range from a simple traditional mechanical clock control to the latest in intelligent controls that can be accessed remotely for your lifestyle convenience. 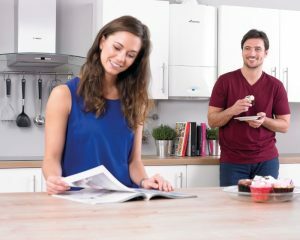 Accessories include filters, which protect your boiler or heat pump from dirt and debris building up inside your central heating system; CondenseSure, that eliminates the risk of freezing in extreme weather conditions; and, a range of other useful products such as easy-to-use keyless filling links.